David Kaye narrates the new television spots for Adele’s concert tour. It’s only the biggest tour of the year. Congratulations David! Check out the spot for five shows at Madison Square Garden. “Hello” is Adele’s first single from her third album “25”. .
David Kaye narrates the tv spots for “The State of Our Children”for channel 8, WFAA in Dallas-Fort Worth. .
David Kaye narrates the short film Shooting An Elephant. 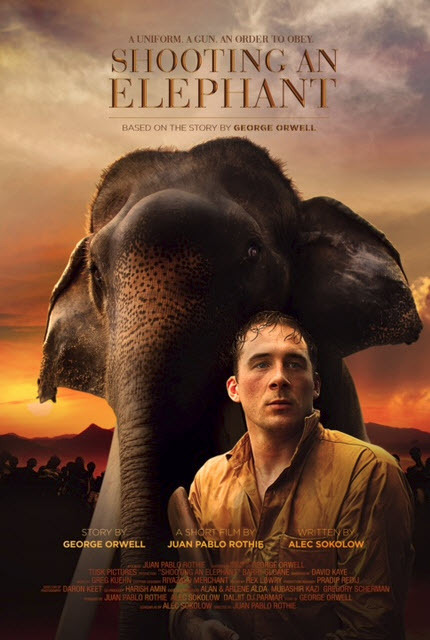 The movie is based on a short story by George Orwell. Produced and directed by Juan Pablo Rothie, the film won the Best Historical Short Award in the Savannah Film Festival and the Short Film Merit Award int eh Cataline Film Festival. David Kaye just finished working on an episode of the CBS hit show 2 Broke Girls. David Kaye with Kat Dennings and Beth Behrs from 2 Broke Girls. David Kaye and Jennifer Coolidge from 2 Broke Girls. David Kaye narrates the trailer for the new move “Love the Coopers” opening in theaters on November 13, 2015. “LOVE THE COOPERS follows the Cooper clan as four generations of extended family come together for their annual Christmas Eve celebration. As the evening unfolds, a series of unexpected visitors and unlikely events turn the night upside down, leading them all toward a surprising rediscovery of family bonds and the spirit of the holiday.” View the trailer below. David Kaye narrates a promotion for ABC’s Fresh Off the Boat Halloween event. Fresh Off the Boat is the first sitcom starring an Asian-American family to air in primetime in quite a while. It’s a funny show. David Kaye recently voiced a national radio promotion for the new Thursday comedy line up on CBS. 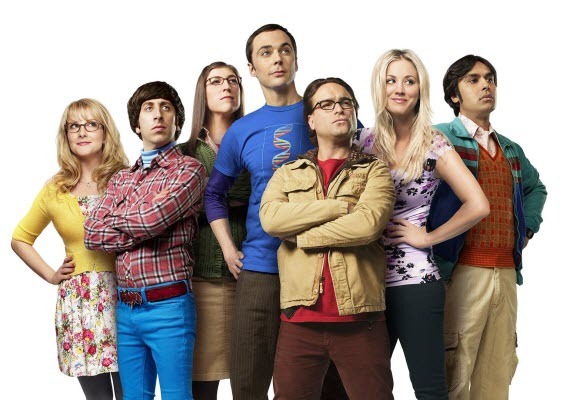 Who doesn’t like The Big Bang Theory, Life In Pieces and Mom? Have a listen . . . The annual Voiceover Conference is in Atlanta, Georgia from March 3-6, 2015. VO Atlanta features talent, agents, and other industry resources from the global voiceover industry. Industry sessions and an industry exhibition hall will feature top voiceover experts. David Kaye is a presenter at VO Atlanta. David Kaye narrates a promotion for Judge Judy’s 20th Anniversary. Judge Judy premiered on September 16, 1996. The court show has been nominated 15 times for a Daytime Emmy Award and won the Emmy in 2013. The show leads the ratings in courtroom programming. John Oliver’s Queen Elizabeth II piece on Last Week Tonight is terrific. Aired on September 14, 2015 David Kaye narrates a segment for descriptions of the Queen’s ridiculous hats. Madonna’s Rebel Heart Tour started in September 2015 in Montreal, Canada and travels around the globe until March 2016 where the tour ends in Australia. David Kaye narrates the promotional videos for the tour stops. “The Rebel Heart Tour is Madonna’s first outing since 2012′s MDNA Tour and, as with every Madonna production, the concert is a massive all-out explosion of song, dance and depravity with vague social commentary, proving for the umpteenth time that Madonna is, was and truly always will be the Queen,” said PopCrush. Oatmeal Crisp – Evolution of One Upmanship. David Kaye narrates “One-Upmanship,” a new campaign from General Mills’ Oatmeal Crisp brand. The commercials target men by “tapping into the age-old ritual of one-upmanship.” The ads are of various lengths and run in English and French Canadian on TV and online. David Kaye was a recent guest on All the Kings Men Podcast with Jesse Cohen. He talks hockey and comic books for half and hour with Jesse and his cohorts. Click this PODCAST link to go to the podcast. David has terrific memories of growing up with hockey and how excited he was to narrate Hockey Night in Canada. 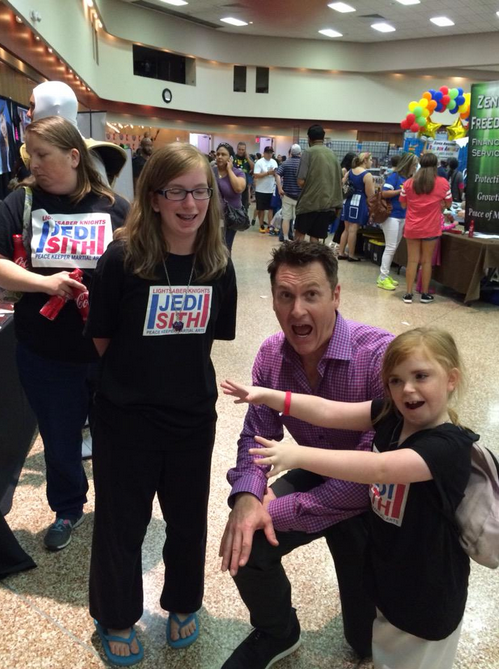 David Kaye traveled to the San Antonio Shrine Auditorium for Texas Comicon 2015. Texas Comicon is a pop culture gathering of comic books, celebrities and comedic talent. Around 12,000 people were expected for the three-day event on August 7th, 8th and 9th. David greeted fans, signed autographs and had fun with the Power Rangers! David Kaye spent summer vacation this year with his family in Peterborough, Ontario. Peterborough is located nearly 80 miles northeast of Toronto. On July 19th, 2015 the city’s local newspaper, The Peterborough Examiner, published a story about David. Enjoy reading That Man With the Voice. Texas Comicon 2015 is coming soon. David Kaye will be attending the event as a featured celebrity. He’ll be signing autographs and pictures and greeting fans as only David can. Season One of The Adventures Of Knickerbock Teetertop, an Amazon Original Series, is now available. Made for preschool-age children, the cartoon features Knickerbock Teetertop and his adventures on Wonderpine Mountain. 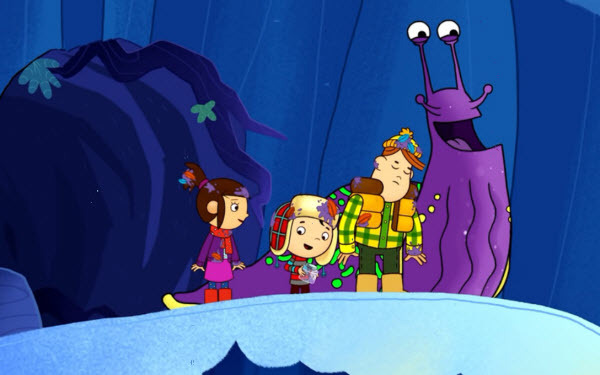 In the first episode, David Kaye plays Maurice the slug who appears around 10:25. David Kaye has been nominated for a BTVA Voice Acting Award. Behind the Voice Actors recently announced the nominees for the 4th Annual BTVA Voice Acting Awards. 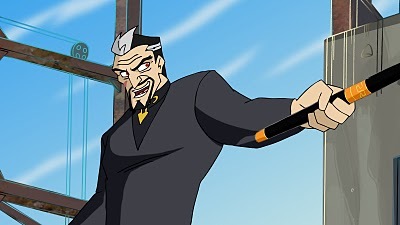 David is nominated in the Best Male Vocal Performance in a Television Series in a Supporting Role – Action/Drama for the role of Skurd in Ben 10: Omniverse. Congratulations David! See all the nominees at the Behind the Voice Actors‘ website. David Kaye narrates the latest movie trailer for Ted 2. “Play the game, based on the movie, based on the game!” The new PlayStation 4 game Ratchet & Clank (PS4) is based on elements from the original Ratchet & Clank (PS2). 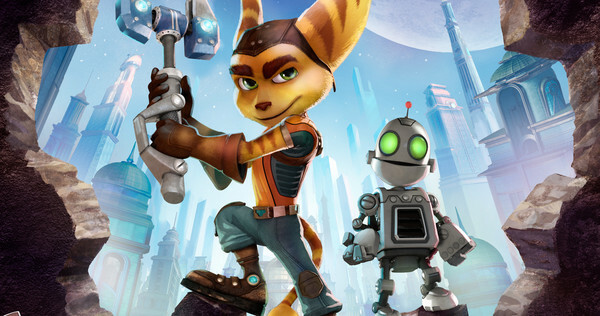 The game has been developed along with the Ratchet and Clank movie to be released in 2016. David Kaye is the voice of Clank. 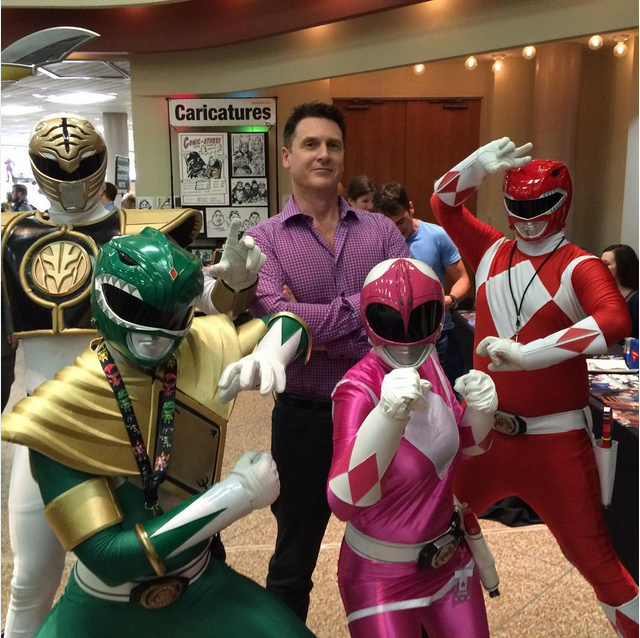 David Kaye will be attending the Texas Comicon 2015 at the San Antonio Shrine Auditorium on August 7-9, 2015. He’s one of the featured celebrities of the event and will be signing autographs and talking with the fans at Texas Comicon. Find out more at the event’s Facebook page. Here’s the Hockey Night in Canada introduction for Game 4 of the Stanley Cup Finals on June 10, 2015. The introduction was narrated once again by David Kaye. For Throwback Thursday here’s a clip from 1996. David Kaye is Treize Khushrenada in the anime series Gundam Wing. Here’s a clip from Last Week Tonight with John Oliver : Australia Dogs Count Down. You’ll have to cover your little animal’s ears. This one gets nasty. If you’re offended by foul language don’t watch. It’s hilarious though. David Kaye’s segment is near the end of the clip. Here’s an oldie but a goodie. It’s a fight scene from Transformers: Prime. 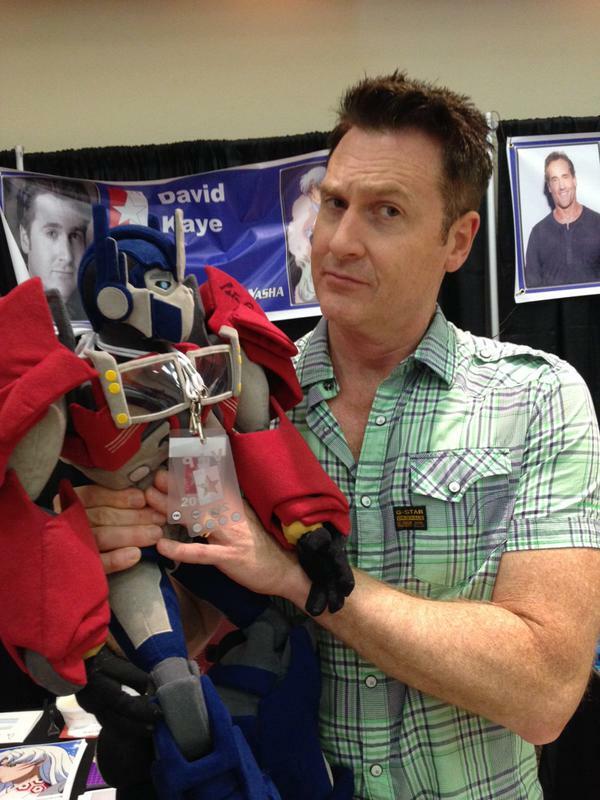 David Kaye is the voice of Hardshell. Kevin Michael Richardson is the voice of Bulkhead. Hardshell attacks Bulkhead and, after a brief exchange of words, the pair fight. Although he takes a few hits, the Wrecker knocks out Hardshell. Transformers: Prime is an animated television series based on the Transformers toy franchise by Hasbro. 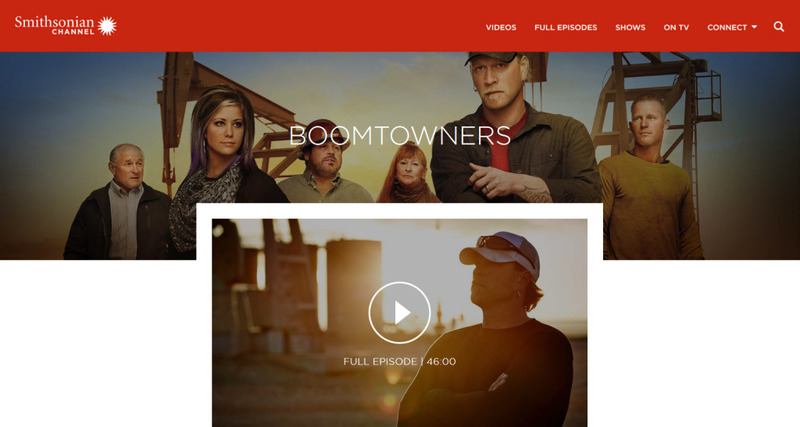 The series aired on Hub Network from November 29, 2010 to July 26, 2013. David Kaye recently voiced a series of spots for Alpine Lager. 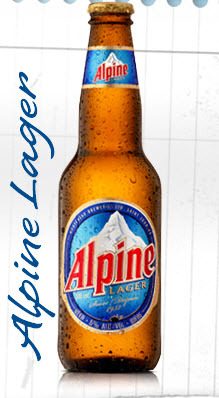 Alpine Lager is an award-winning beer from New Brunswick and first brewed in 1937. Hear one of the spots below. David Kaye can be heard in Regina, Saskatchewan on 104.9 The Wolf. The Wolf was voted Radio Station of the Year – Medium Market – at the 2015 Canadian Music Awards. Listen to a sample here. David Kaye will be attending Little Rock Comic Con on May 16th, 2015 in Benton, AR. David is the voice of Megatron in Beast Wars and Optimus Prime for Cartoon Network’s Transformers: Animated. David will be signing autographs and talking with fans at the convention. 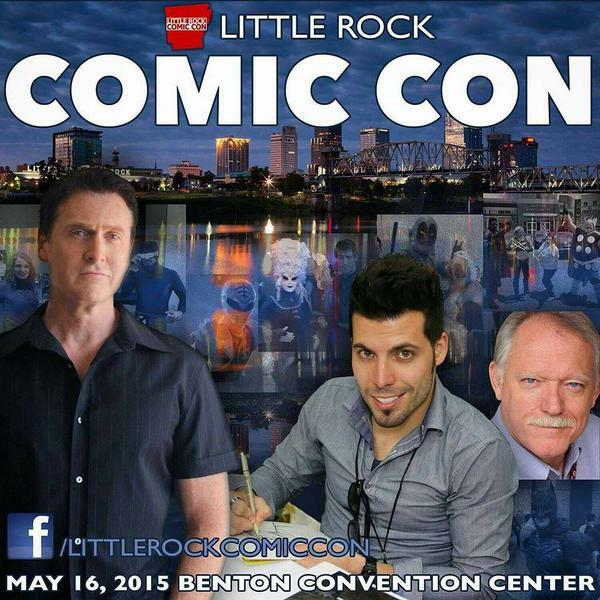 Little Rock Comic Con is Arkansas longest running fan run show. Visit the website: https://www.facebook.com/LittleRockComicCon. David Kaye has been the voice of Trane commercials famous for the slogan, “It’s Hard To Stop a Trane.” The spring campaign features a boat being dropped on a Trane heating or cooling system. In past commercials the Trane products have pelted with projectiles, blown up, crushed by a flying bus and subjected to lightning strikes. They are fun commercials to watch and David’s voice fits the commercials perfectly. David Kaye recently narrated the new Dr Pepper commercial for the upcoming “Avengers: Age of Ultra“ movie. The commercial features Captain America, Thor, Iron Man and the Hulk and their Dr Pepper collectible can. Watch the “Avengers: Age of Ultron” trailer. CHEX Daily, based in Peterborough, Ontario, is a daily interactive show on CHEX Television. The show recently produced a segment highlighting Peterborough actors who have made it big. David Kaye is featured in the show starting at the 8:45 mark. Other actors include Matt Frewer of Max Headroom fame, Estella Warren from Planet of the Apes and Ramin Karimloo from Les Miserables. Stephen Silver, a columnist and gadget reviewer for Tell Magazine, wrote a flattering column about David Kaye titled, “In Praise of John Oliver’s Voiceover Guy, David Kaye.” View the column in Tell Magazine here. It’s always nice to be recognized for your work. Thanks Stephen. 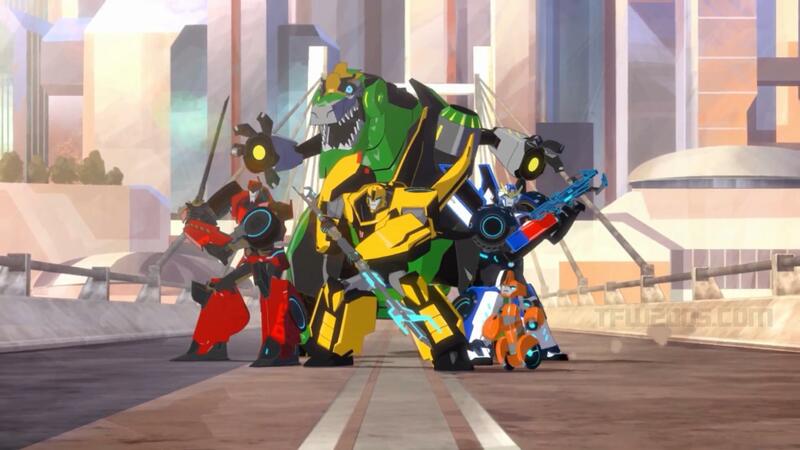 Transformers: Robots in Disguise premiered on the Cartoon Network on March 14, 2015. Bumblebee leads a group of Autobots back to Earth, pursuing a Decepticon prison ship that has crash-landed on the planet. 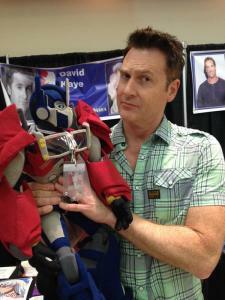 David Kaye is the voice of Hammerstrike of the Decepticons. Transformers: Robots in Disguise airs Saturday mornings at 6:30 am on the Cartoon Network. 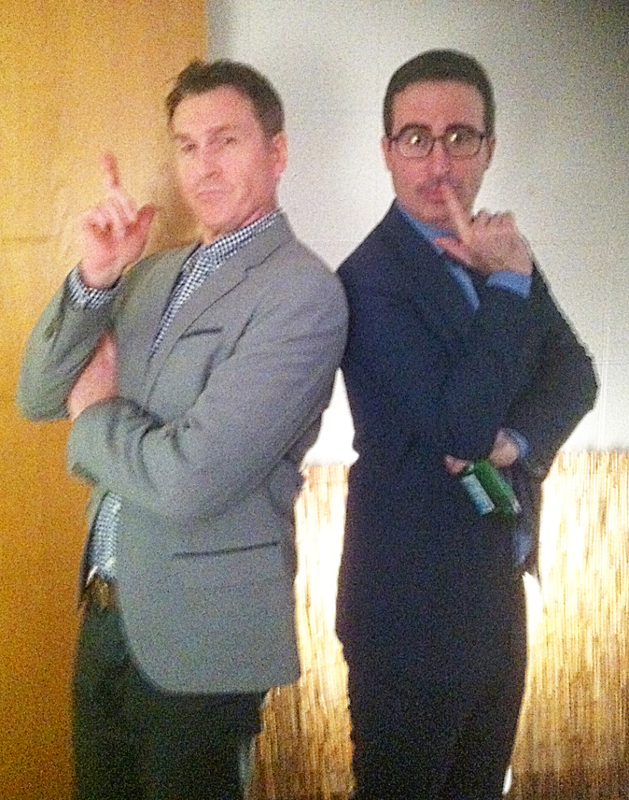 David Kaye was in New York this weekend and met with John Oliver, host of Last Week Tonight. As you know David narrates segments for Last Week Tonight. The segments are absolutely hilarious. David really enjoys doing the voice over work for the show. 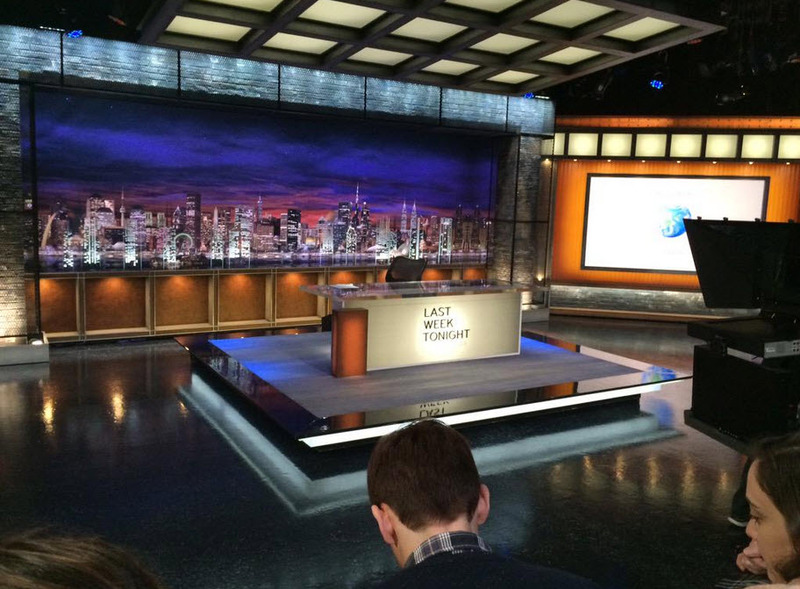 David also attended a live taping of the show. David also sent along a picture of a coffee mug from Last Week Tonight. Inquiring minds want to know if David was given the mug or had to do a smash and grab to get it. Madonna announced dates for an upcoming 35-city tour supporting her latest album Rebel Heart. You can hear David Kaye narrating Madonna’s promotion video for the tour. The Ant Bully is an animated movie released in 2006. 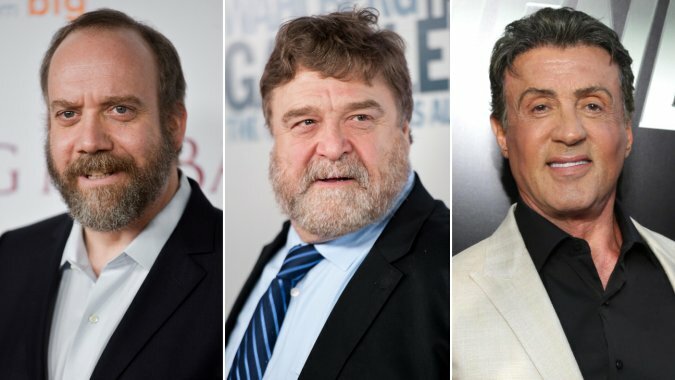 It featured the voices of Zach Tyler Eisen, Julia Roberts, Nicolas Cage, Meryl Streep and Paul Giamatti. It was also David Kaye’s first part in an animated feature. He played three parts actually. He was Sleeping Ant #2, Guard Ant #3 and the Wrangler Ant. See if you can hear David’s parts in The Ant Bully short film provided here. Last Week Tonight with John Oliver: Sports Illustrated Swimsuit Issue – How Is This Still a Thing? 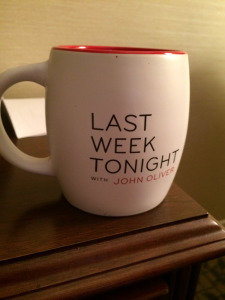 John Oliver’s Last Week Tonight returned for season two on February 8th, 2015 on HBO. As with season one David Kaye voices a featured segment on the show. The season two premiere features a hilarious bit on the demise of Radio Shack. Warning! The video is laced with expletives but it’s incredibly funny. 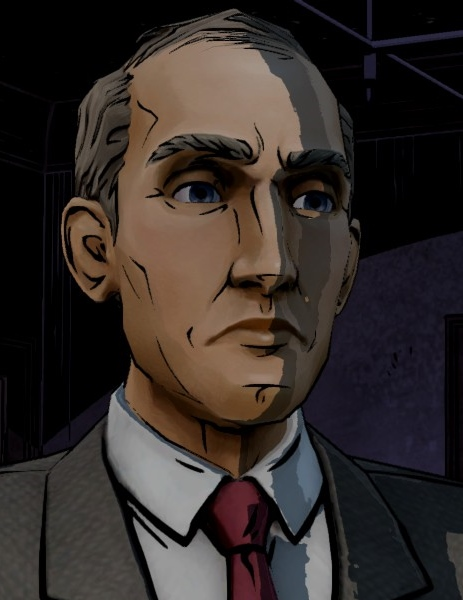 David Kaye can be seen in Class of the Titans as the character Cronus. Class of the Titans is an animated television series currently being shown on Qubo. Qubo is a 24/7 network available on Cable, Satellite, Verizon FiOS and AT&T UVerse. Class of the Titans first premiered in late December, 2005 and later aired on Discovery Kids on Qubo in 2009. Episodes of Class of the Titans are in rotation on Qubo in early 2015. David Kaye plays Doctor Swinehart in the episodic graphic adventure video game “The Wolf Among Us.” The video game’s first season has five episodes. Dr. Swinehart is the resident Fabletown physician. He is so skilled in the art of instrumental surgery that he can safely operate on himself. While the game was first released on the Xbox 360 in 2013, retail versions for the PlayStation 3, PlayStation 4, PlayStation Vita, Xbox 360, and Xbox One consoles were released in November 2014. In “Marvel’s Avengers Assemble” Season 2, Ep. 7, time travel brings enemies from the past and future to battle the Avengers in present day. David Kaye is the voice of J.A.R.V.I.S. who controls Tony Stark’s computer systems and on-board systems for the Iron Man Armor. “Marvel’s Avengers Assemble,” airs Sunday at 8:30 a.m. ET on Disney XD! Here’s a clip featuring David Kaye. A new cartoon from the Transformers series will air in 2015 on the Cartoon Network. Transformers: Robots in Disguise will air in the first quarter of 2015. David Kaye will be the voice of Hammerstrike of the Decepticons. It’s the latest installment in the Transformers franchise, one of the biggest brands in the world, spanning television, film and digital entertainment. The 2014 global blockbuster, TRANSFORMERS: AGE OF EXTINCTION, grossed over $1 billion at the box office. Actor, director and writer Brooke Burgess released his latest book this fall titled The Cat’s Maw. It’s the first book in a five-volume children’s contemporary epic called The Shadowland Saga. Midwest Book Review said, “FIVE STARS – a haunting fantasy not for the faint of heart.” David Kaye was a voice over actor in an earlier Brooke Burgess work. Broken Saints was a critically acclaimed web saga seen by millions worldwide. The groundbreaking 10-hour/24-part epic is considered to be the ‘father’ of motion comics. David played the character Lear in the saga. Watch the comic and listen to David in the video below. The Cat’s Maw and Broken Saints can be purchased at Amazon.com. 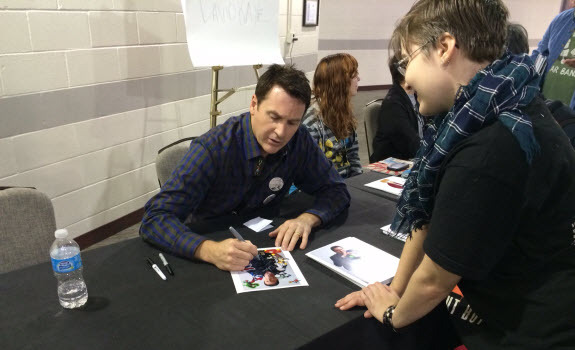 David Kaye recently attended MetaCon to greet fans and sign autographs. Metacon is a three-day comic and sci-fi convention in Minneapolis held from October 31st to November 2nd. The convention brings together hundreds of people from all fandoms. It features special TV stars, anime convention guests, sci-fi stars, and comic artists. A diverse band of crayons strive to protect not only their magical multihued homeland but the imagination of children everywhere from a terrifying monster. 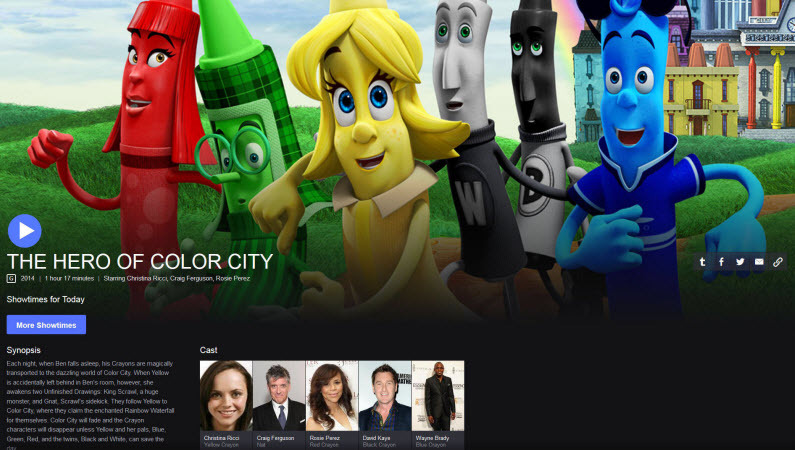 The animated movie stars Christina Ricci, Owen Wilson, Elizabeth Daily, Rosie Perez, Craig Ferguson, Wayne Brady and David Kaye! David is the voice of Black. The movie opened October 3, 2014 in the United States. David Kaye is the voice of US97 97.3 FM in Springfield, Missouri. KXUS is owned by iHeartMedia, Inc. Extreme Cheapskates airs on TLC. It documents the lives of extremely frugal people. Couples sharing dental floss to save money? David Kaye narrates the show. Season three ran through October, 2014. Ratchet and Clank Ratchet and Clank movie coming in 2015!!! Yes, Ratchet and Clank, the video game becomes RATCHET & CLANK:the movie! The Quest Do you think you recognize that voice on that new show on ABC? Yes, David can now be heard as THE voice of ABC’s new show called The Quest. Here’s a peak at the opening sequence! I Know That Voice is a documentary about voice acting. 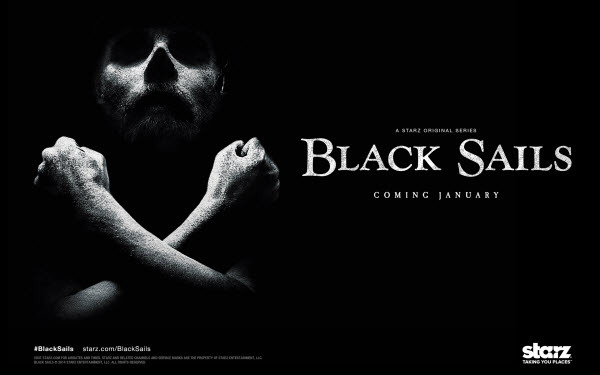 It premiered on November 6, 2013. 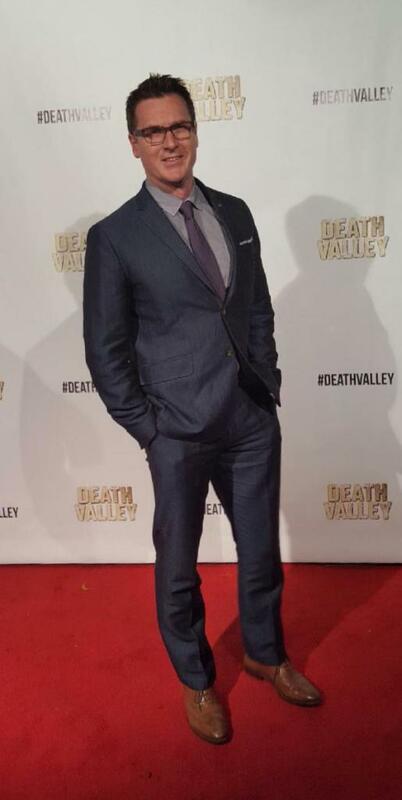 David Kaye is one of the featured voice actors in the documentary. The website can be found here. Avengers Assemble is an animated television series based on the fictional Marvel Comics superhero team the Avengers. Avengers Assemble premiered on May 26, 2013 on Disney XD. David Kaye is the voice of J.A.R.V.I.S.